We are a nano-brewery located in Trinity, FL. We are brewing our hand crafted ales on a 3 BBL brewhouse. Silverking Brewing Company is Tarpon Spring's favorite local brewery. 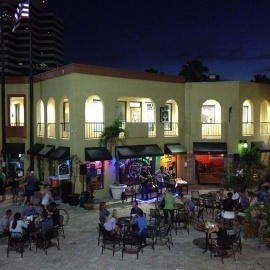 Enjoy live music, flatscreen TV's, and a great atmosphere to unwind from a long day. A soon to be new addition to the exciting and burgeoning Pinellas craft brewing scene!